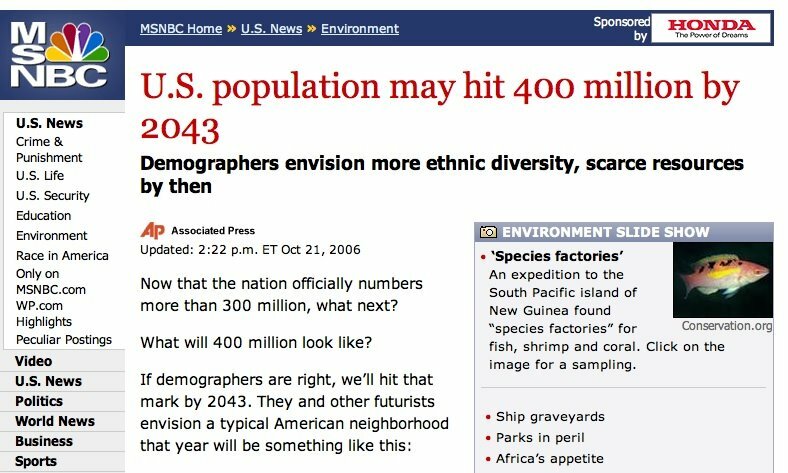 We just hit 300 million people a few days ago, now in less than 40 years we're gonna hit 400 million? Hey America, slow down the "F-ing"! Why can't we seem to keep our hands off each other? 400 million people? Do you have any idea how many people that is? You think it's hard to find parking now? We're gonna be the world's only super power, with sore private parts! And don't tell me this is an immigration thing- this is about good old fashion American love making- everyone is so romantic. Well, how romantic are the Food Wars of the mid 21st century going to be? 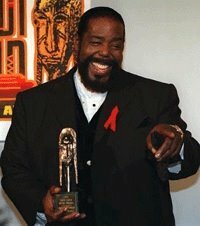 That's 100 million more babies in the next 40 years- our national anthem should be a Barry White song! Take a freaking cold shower or read a book every once in a while, you pervs! The new Francis Scott Key.